About Me – Unleashed !! I am originally from Northern Ireland but now live in Anchorage, Alaska. I’ve been scrapbooking for about 11 years and I’ve always enjoyed creating bold and unique designs and love playing with different shapes. I was thrilled when I bought my Silhouette since it meant I was finally able to convert my eyecatching designs from my head into reality. I just opened my new etsy store Cut Mania, selling digital cut files and printables. I reall loved every LO’s and altered project you have. So inspiring. 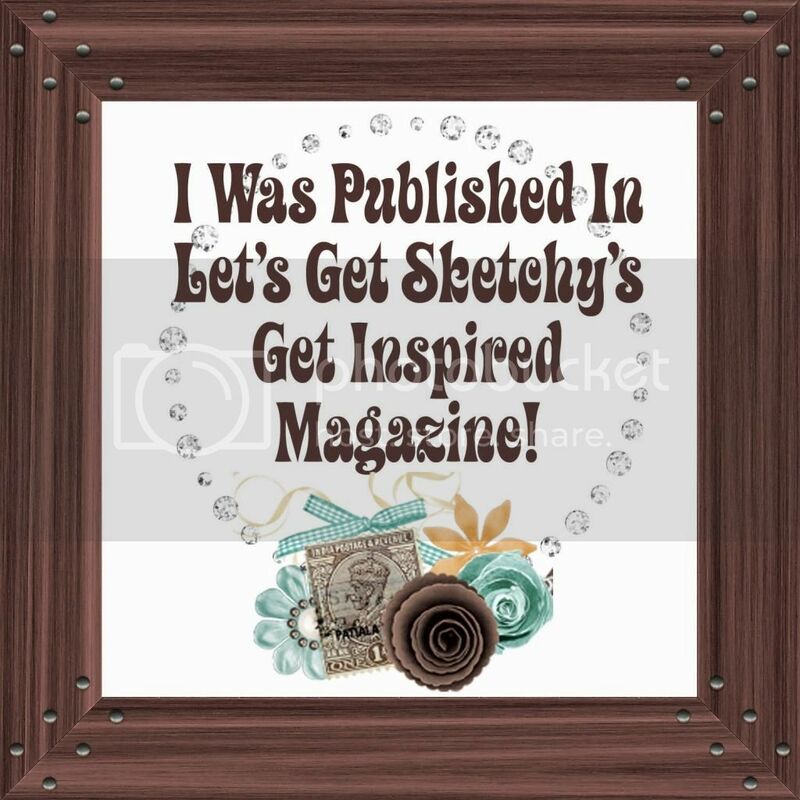 found your layout at sassy sketches – i’m on the dt there, too! love your work. Just found your blog through The Scrappiest and just wanted to tell you how I love your scrapping style!! Off to have a look at the rest of your creations! love your blog! just discovered you through the JBS Mercantile Forum – I live in Anchorage as well and am hoping to get a monthly (or maybe more often?) 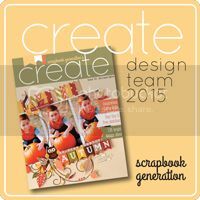 scrap gathering set up at my church – let me know if you’re interested in joining it! Thank you so much for the GC. at ACOT and the cards that you sent me. The cards are beautiful! You do wonderful work!